Search all Bonita Springs homes, condos, and town-homes on our easy to use website. Our site is the only place you’ll need to search in order to see all homes currently listed in the local MLS. Our feed is updated every 15-minutes and features the most accurate and up to date information. Create a custom search and receive daily notifications with price changes, sold data, and market reports. If you prefer to draw boundaries to search specific areas on the map, you can do so using the Interactive Map Search . 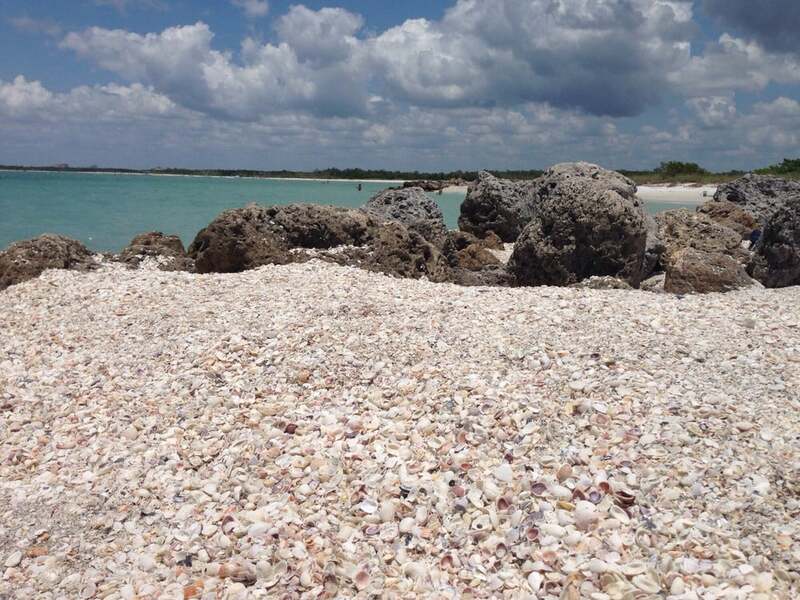 Bonita Springs is a relaxing beach town located in SW Florida between Fort Myers and Naples. 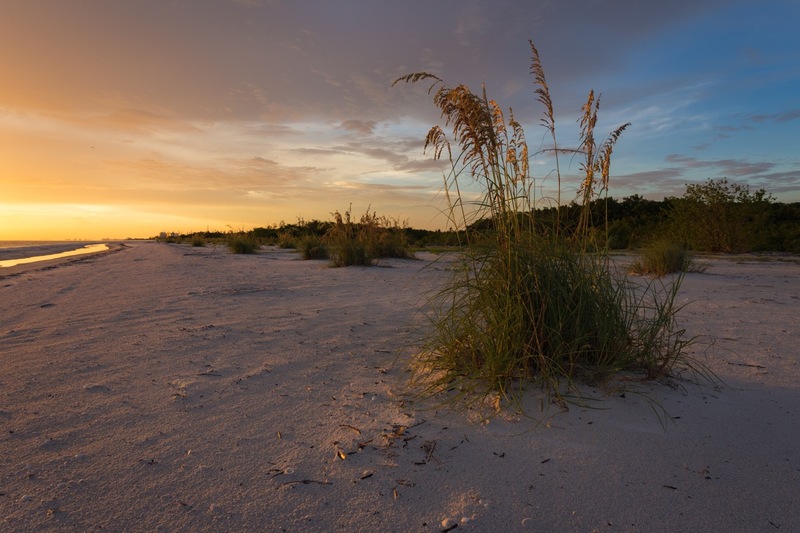 Just 40-minutes from Fort Myers Beach, it’s a great place to take a day trip to explore the beautiful beaches and parks. 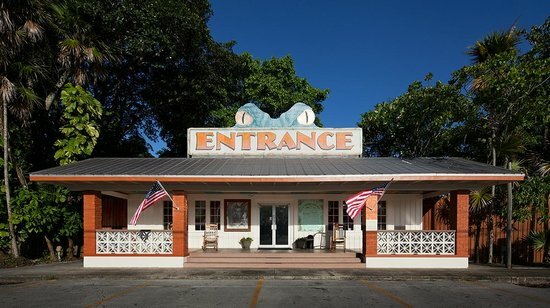 Popular attractions include Lovers Key State Park, Bonita Beach Park, Little Hickory Island, Everglades Wonder Gardens, and more. 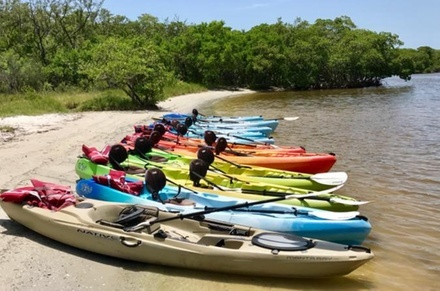 Bonita is a great place to enjoy many outdoor activities such as swimming, kayaking, bird watching, dolphin and manatee sightings, and so much more.